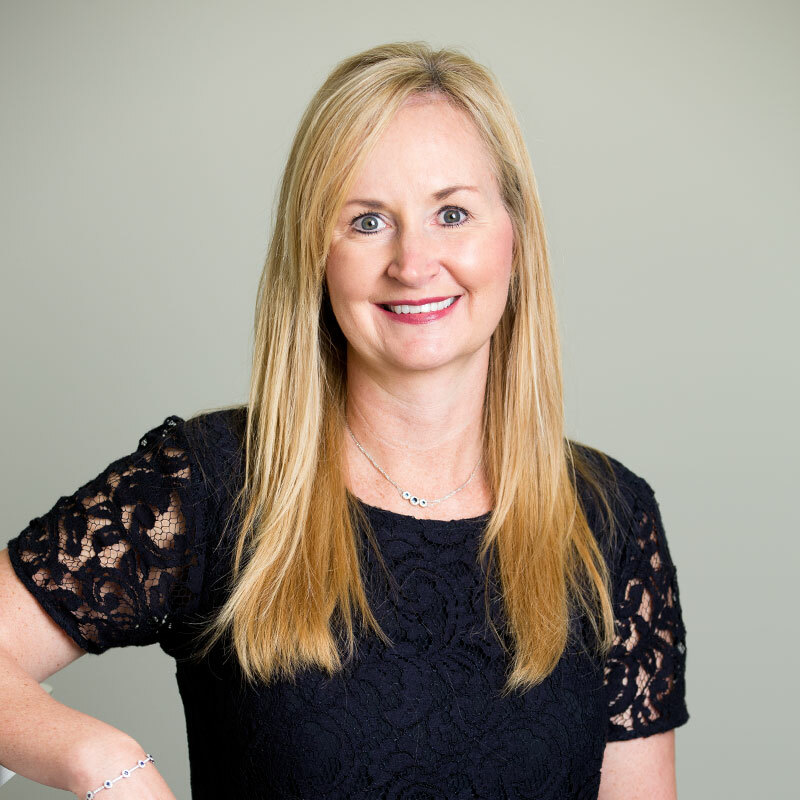 As office manager at Shaw Plastic Surgery in Wichita, Kansas, Beth is responsible for the operations and the administration of the practice. She utilized her start-up and organization skills in developing the business from the ground floor and continues to provide the on-going leadership and management as the practice grows. 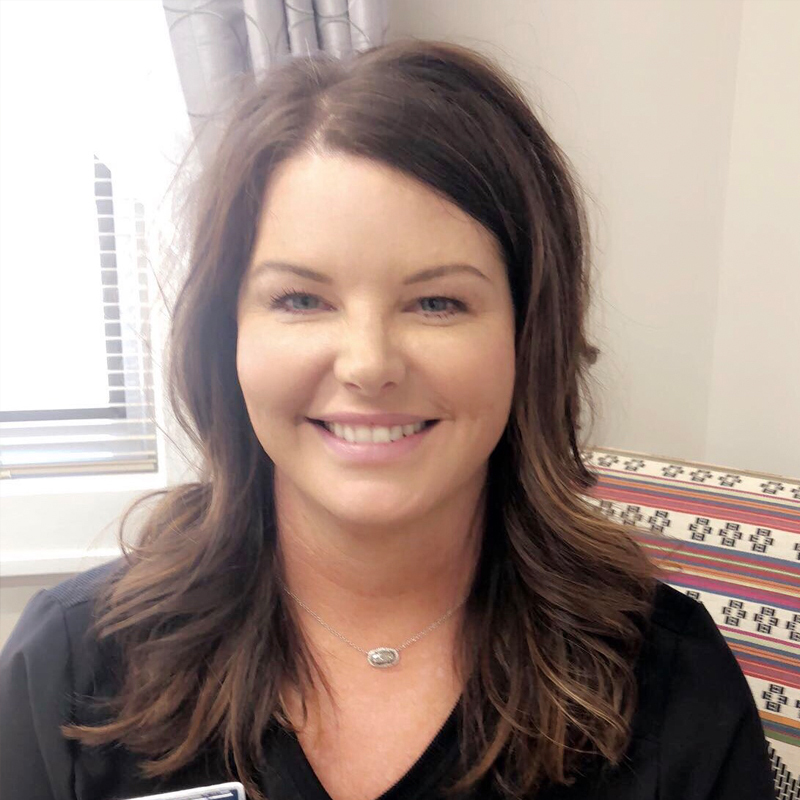 Born and raised in Kentucky, Beth graduated from Western Kentucky University with a degree in Health Care Administration and spent her early professional years working and supervising in long-term care and hospital settings. After a move to Panama City, Florida, in 1998, Beth managed an eight doctor orthopedic practice called Southern Orthopedic Specialists. Shortly after starting her family, she moved to Wichita and spent the next few years with her young children. As the children grew, she decided it was time to return to work and was the administrator at the Plastic Surgery Center where she began working with Dr. Shaw. She oversaw and managed the office and clinical staff as well as the day-to-day operations of the practice. Beth believes that the success of any business is the direct result of superior customer service. This involves treating customers with respect and a friendly attitude. She believes excellent customer service means going above and beyond. Her staff—throughout her career—has been and is thoroughly knowledgeable regarding their duties and is empowered to support patients in making certain they make the best decision. Beth is passionate about her family, especially her two children Lily and Chapman, and loves participating in all of their activities. She is an avid traveler and loves the experience of exploring new cultures and their histories. Lisa McGuire, RN has been in the aesthetics field for 15+ years, some of which she was an Aesthetics Educator. Lisa is a Certified Expert Injector and shares her passion and skills to treat her clients with safe, gentle care. She understands the power of medical grade skin care and works with clients to achieve their personal aesthetic goals. Known for her gentle touch and artistic eye, her goal is to provide excellent customer service and natural looking results. Her professional knowledge makes her an asset to our practice.